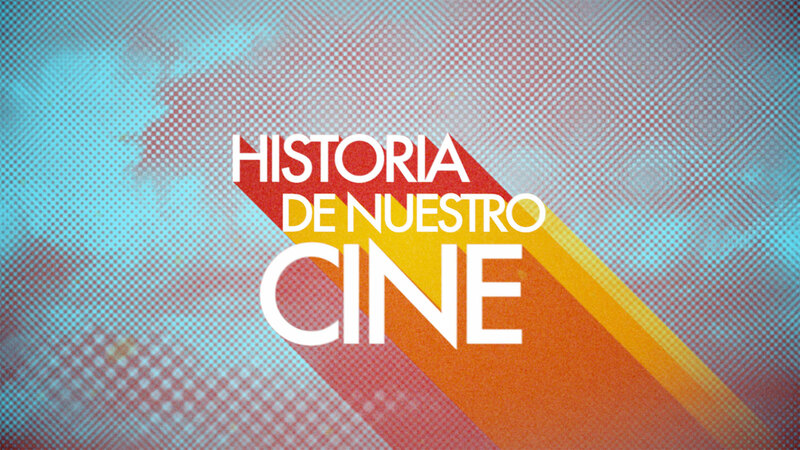 Historia de nuestro cine – TVE Promo for a weekly evening cinema programme A tribute programme showcasing films from the 1930s to the present day, broadcast five days a week. TVE commissioned us to create a promo that would connect a younger audience to the rich heritage of Spanish cinema. The starting point for this project is a beautiful song by Lole y Manuel, “Tu Mirá”, which loosely translates to the look in your eyes. Renown for a stellar appearance in Taratino’s Kill Bill soundtrack, this was the perfect play on words for the TVE promo. We focused on the eyes of the actors, the protagonists of these great films, the vision and intensity of their roles. The effect was achieved with close-up shots and a careful blending of modern and retro aesthetics. We had to exhaustively search for the perfect images in high resolution that would be representative of each film and actor. The result is a vibrant and colourful piece that draws the viewer in. Sergio García and Sergio Mondejar.